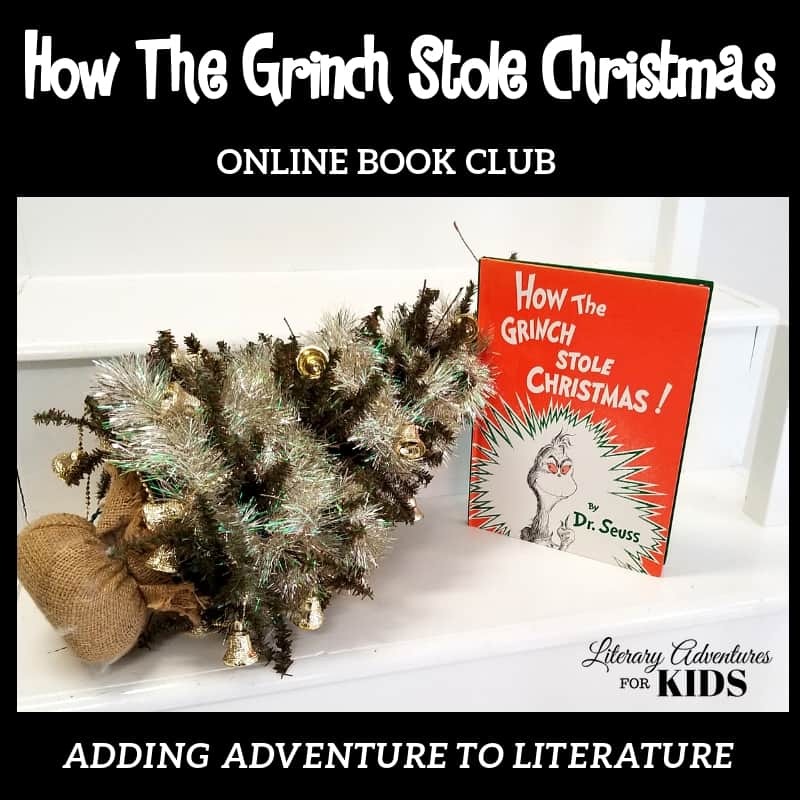 A self-paced online book club for kids for the book How the Grinch Stole Christmas by Dr. Seuss. Would you like a FREE preview? The book, How the Grinch Stole Christmas, would appeal to all ages. 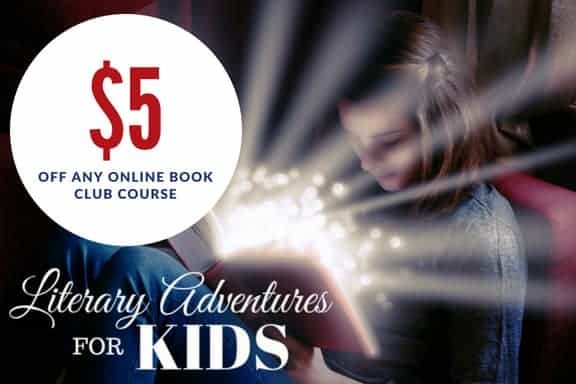 However, this book club is designed for elementary students. 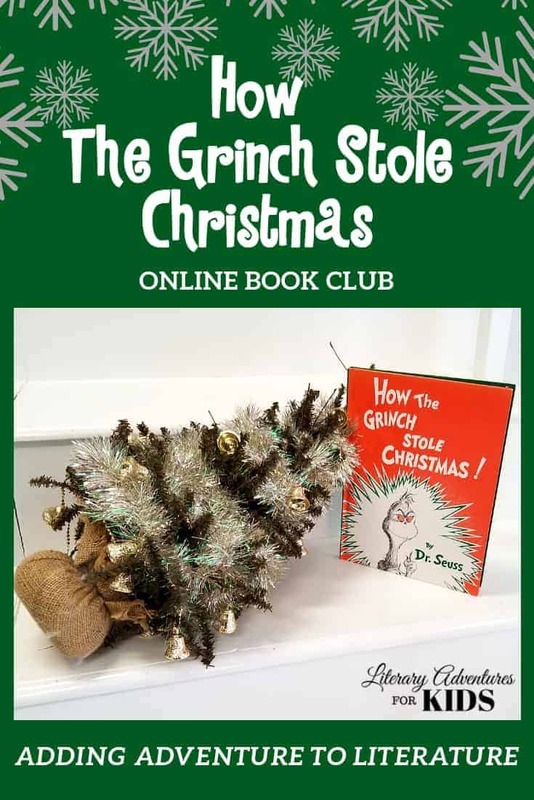 You will need the book, How the Grinch Stole Christmas. You may also want a notebook for notes and vocabulary. The project supply list is provided at the beginning of the course. You may choose which projects you will want to do.